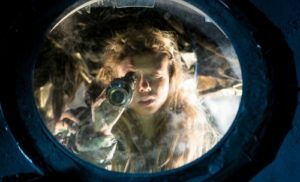 I’d like to share with you several film screening events that are taking place this summer, some taking place starting this evening! 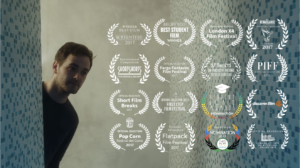 The first few are all related to Short Shorts Film Festival & Asia 2018. 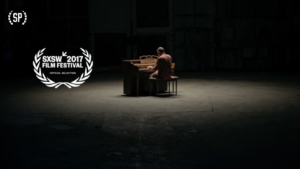 Short Shorts Film Festival (SSFF) is an Academy Awards accredited short film festival that has been held annually for the past 20 years. 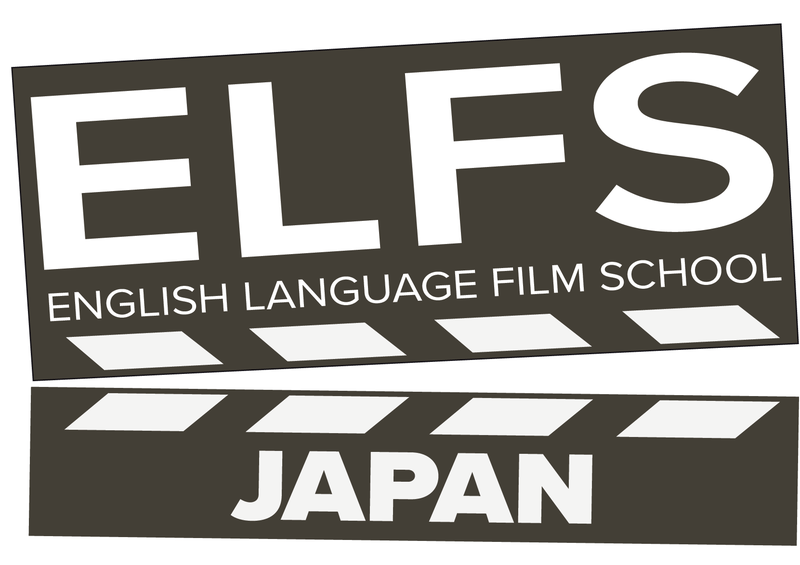 Short Shorts Film Festival & Asia (SSFF&ASIA) was established in 2004 with support from Tokyo Metropolitan Government to create an international platform for Asian filmmaking talents to share their work. 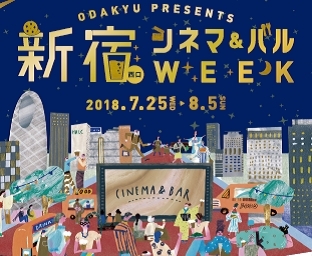 SSFF & ASIA 2018 was held at 8 venues in Tokyo from June 4th ~ June 24th. 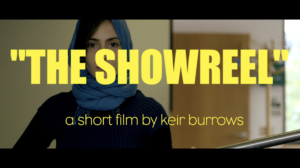 This year over 10,000 short film submissions from over 130 countries and regions were made, and about 250 were shown. The Award Ceremony of the 20th SSFF & ASIA was held at Meiji Jingu Kaikan on June 17th, honoring films such as “Benjamin’s Last Day at Katong Swimming Complex” by Singaporean director Yee Wei Chai, winner of the world’s first George Lucas Award, the Grand Prix of SSFF & ASIA 2018. This year’s award winning shorts will be screened in Yokohama from August 17th (Fri) to August 18th (Sat) at “Short Shorts Film Festival & Asia 2018 in Yokohama” at the Yokohama Museum of Art Lecture Hall. 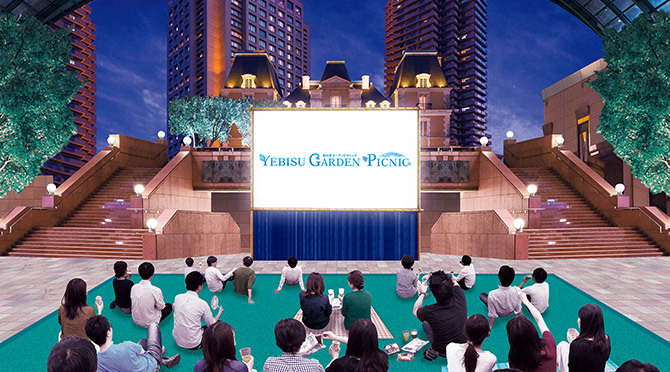 Lay out your picnic blanket and enjoy this free outdoor film screening event taking place every weekend at Yebisu Garden Place Center. 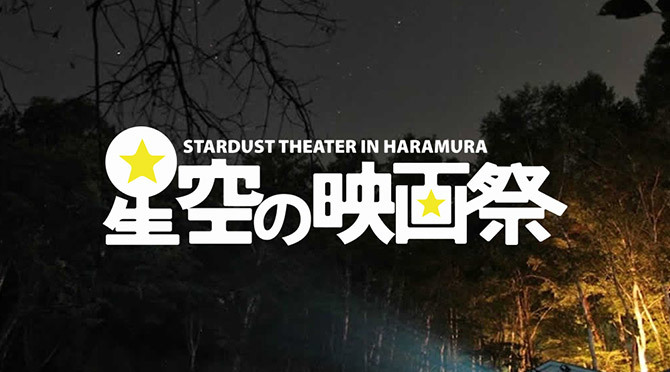 Held at the Yatsugatake Nature-Culture Park, the “Stardust Theater in Harumura” is an outdoor film screening event that takes place almost everyday from July 27th to August 19th. Spend the afternoon playing miniature golf and fun outdoor activities, and relax in the evening watching films in a natural theater! 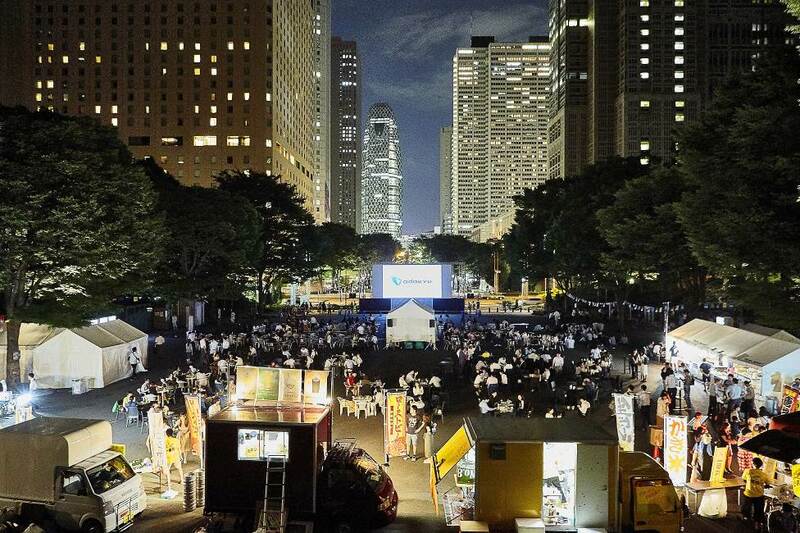 The Shinagawa Season Terrace will be turned into fancy film screening event with red carpet! 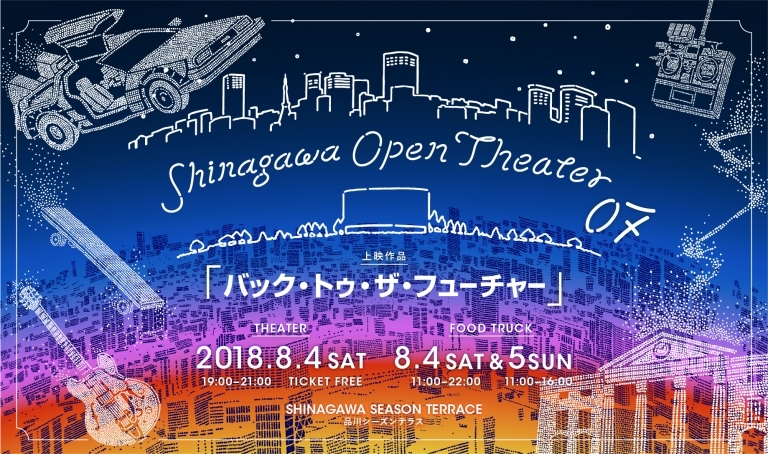 There will be a free screening of “Back to the Future”; the event space will have the famous time machine vehicle DeLorean and the Clock Tower from the film! 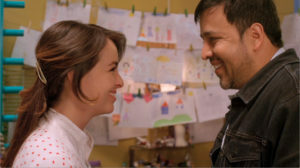 Whew, that’s a lot of films! Are you planning to attend any of these events? 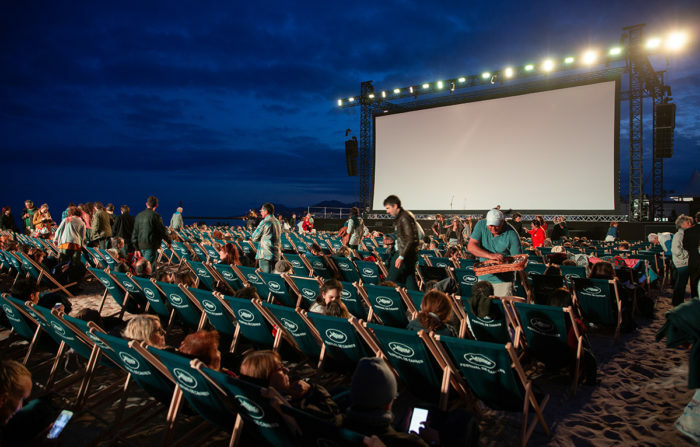 Are there other film screenings and events that you’d like to share? Let us know in the comments below!